Hey gang! I'll be tabling at Dragon Con next week in Atlanta, Georgia. 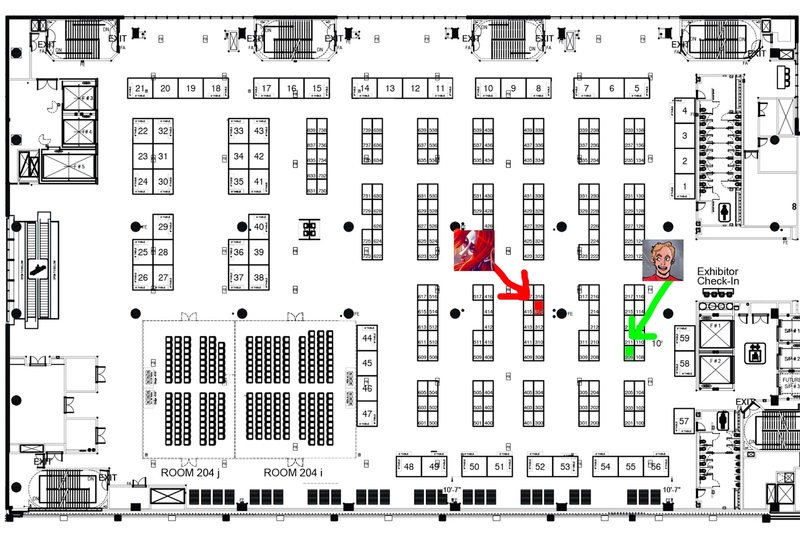 I'll be at table 209 (joined sometimes by my partner in crime Ken Plume). Also, my good friend and artist Chandra Free will be tabling there too so make sure to catch us all when you're there! 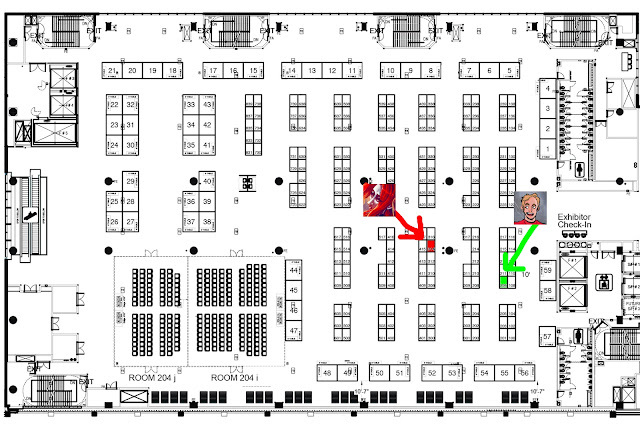 Here is a poorly edited map of the artist alley to show you where we are. I'll have copies of SWIFT, FROZEN WASTE, SHIP WRECKED Volumes 1 & 2, and ARTOS 4 & 5. I'm not bringing very large amounts of them though so get there early in the weekend so you don't miss out!